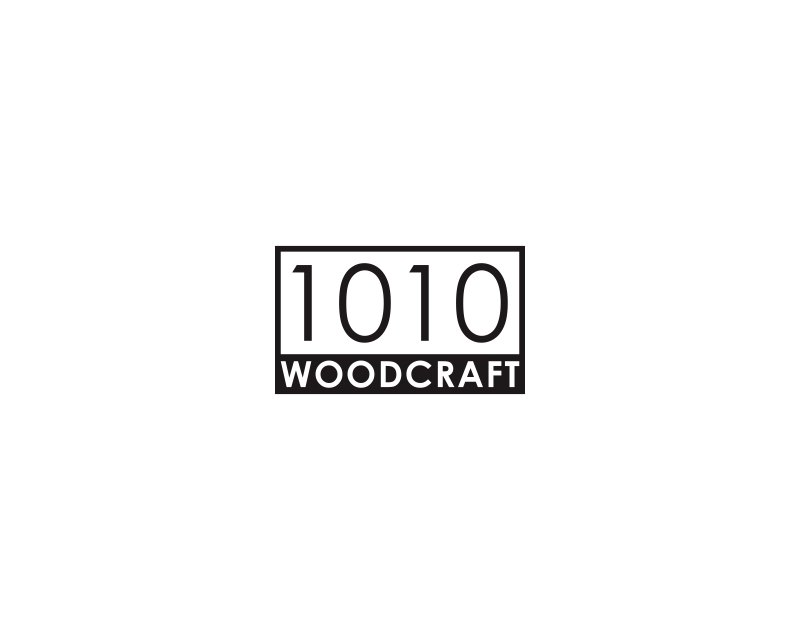 Creator of finely designed end grain cutting boards and other wooden kitchen items (pizza boards, regular cutting boards, drink coasters). 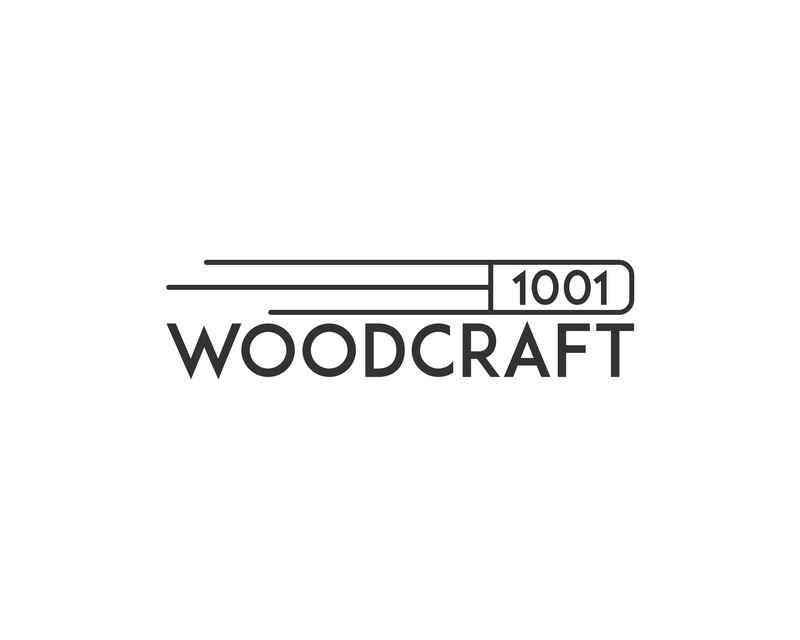 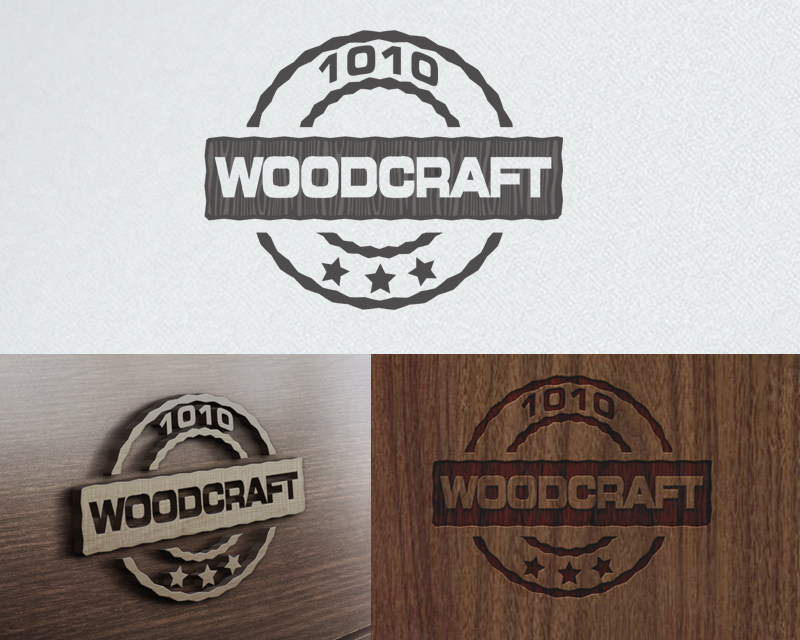 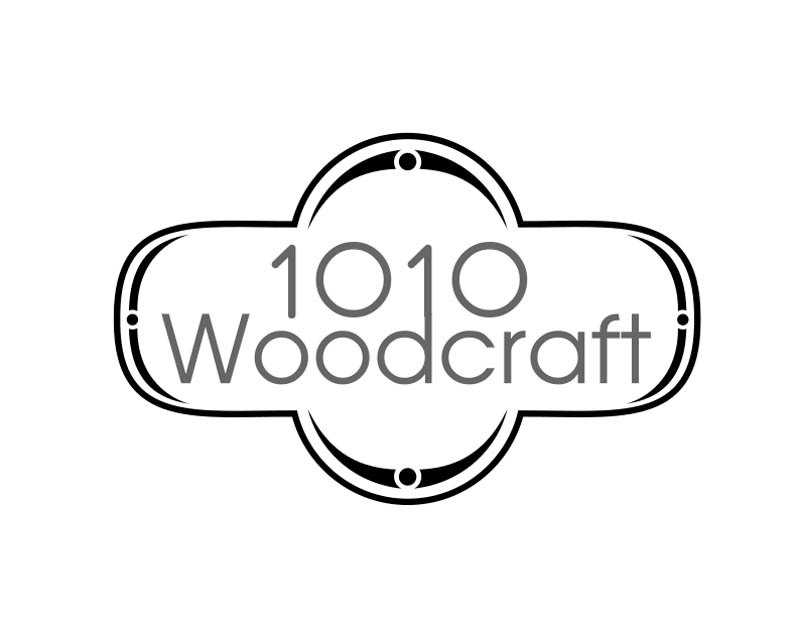 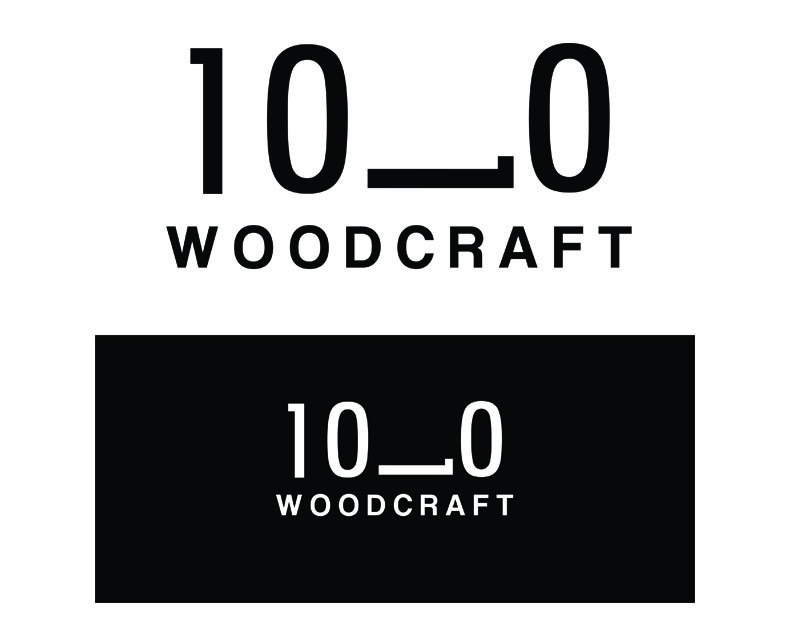 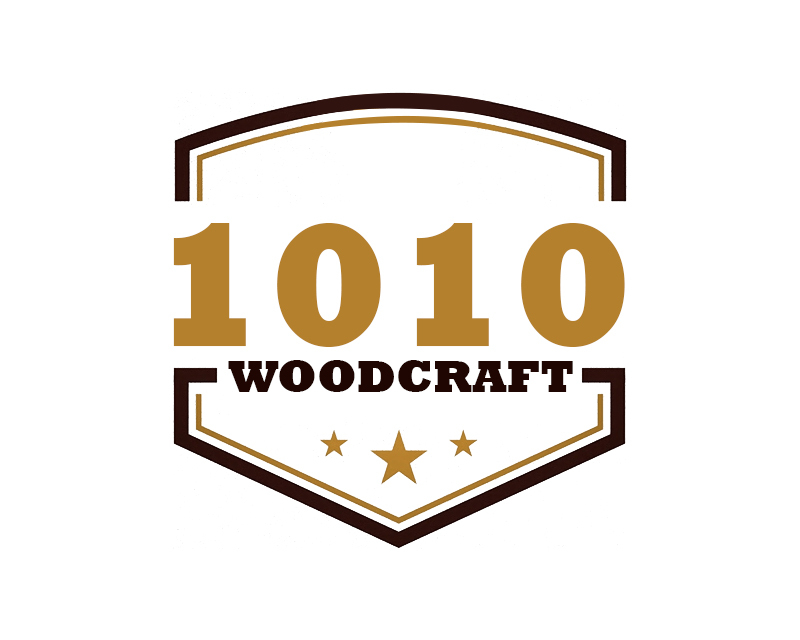 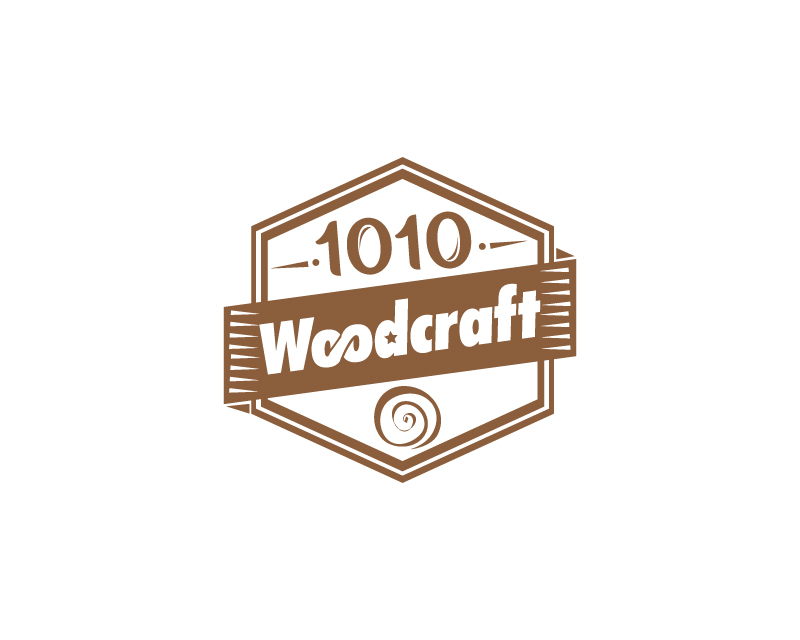 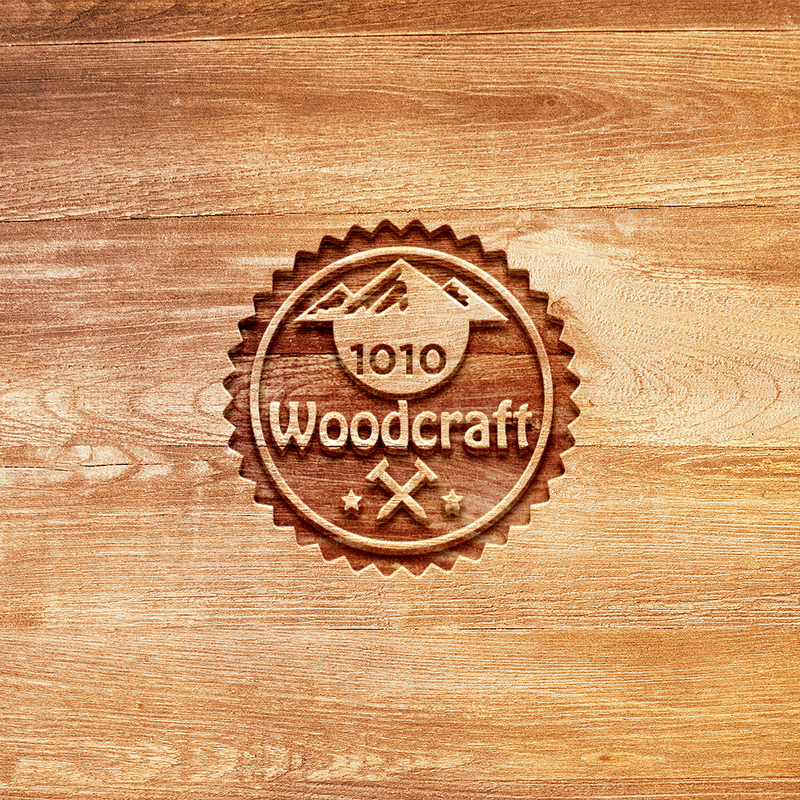 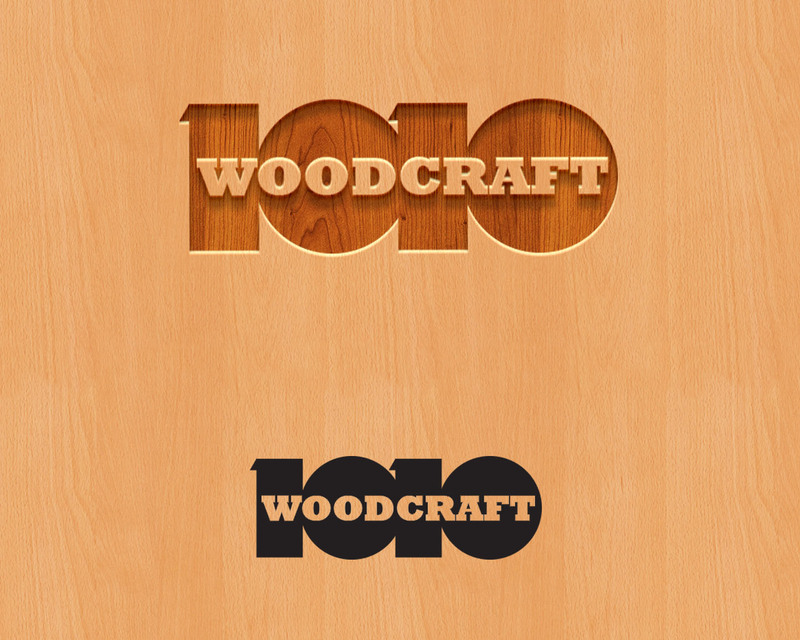 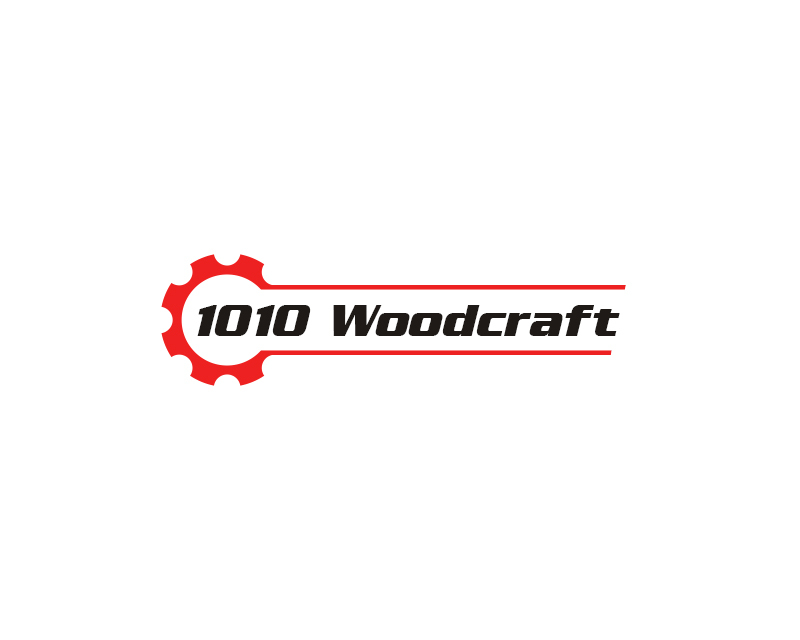 1010 comes from the hardness scale of woods. 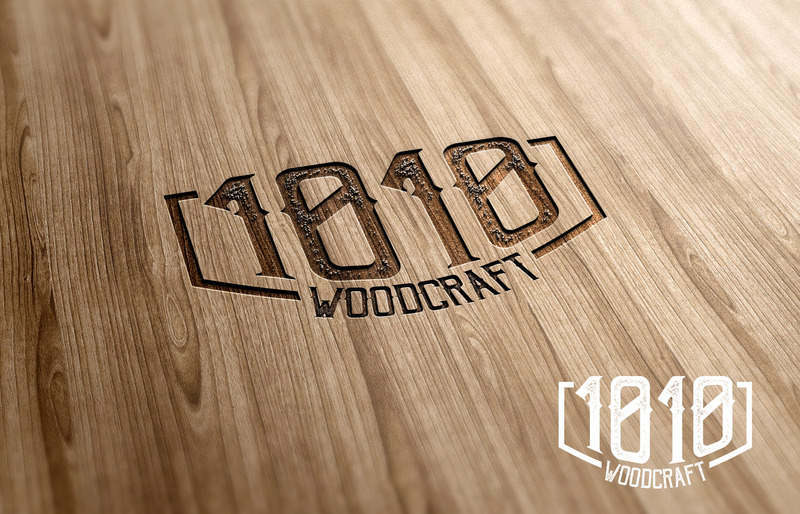 That number is the hardness of our favorite wood - walnut. 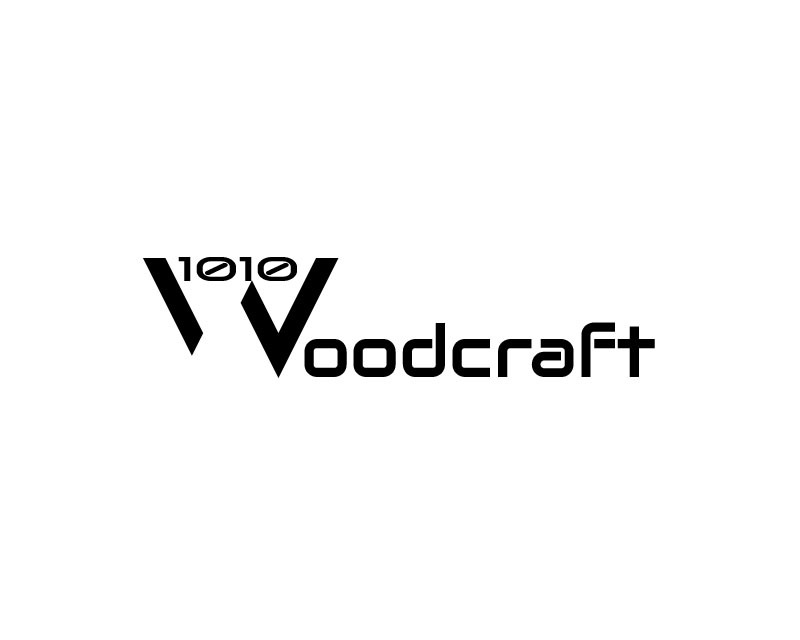 Modern feel. 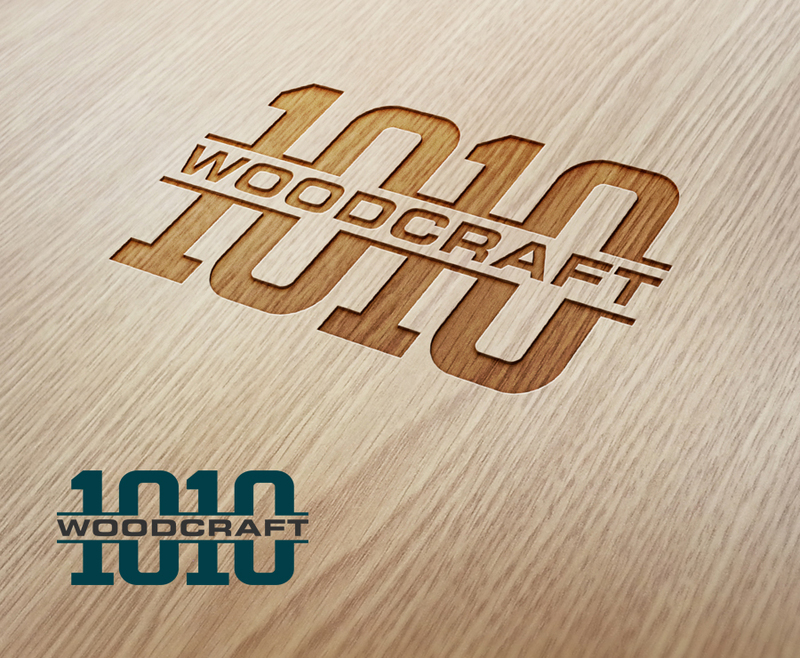 Looking for something sleek and creative without too much detail as it needs to be able to be laser etched into wooden products. 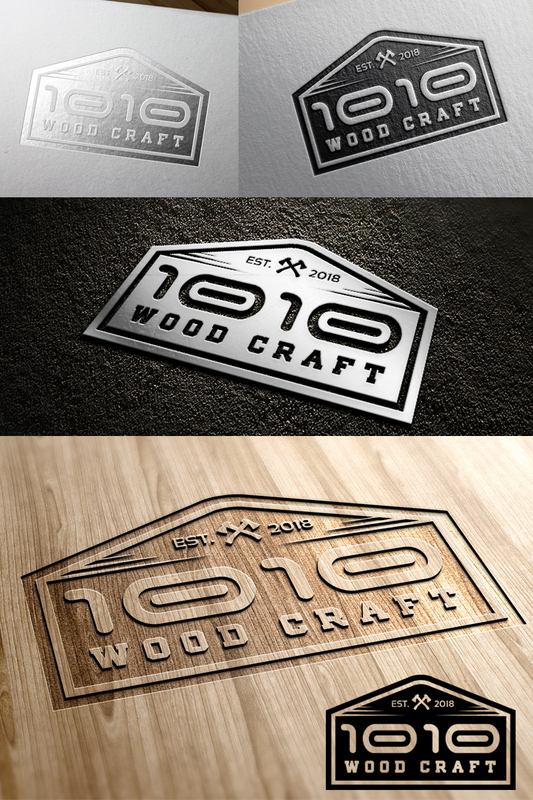 no wood grain or tools - don’t want it to feel like something from the 80’s.